Have you ever pruned so ineptly that your tree or shrub looks like a caricature? Well, don’t despair. 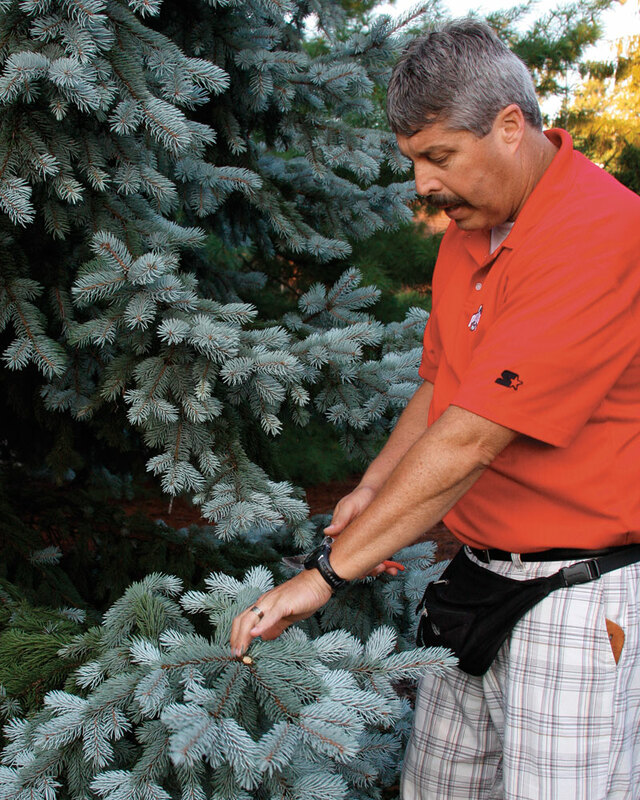 Help is at hand for five common pruning disasters. You needn’t weep for this weeping cherry, a victim of Mistake #3. It can be restored to its natural form with a few well-placed cuts. Is this the best way to keep a tree small? Probably not. See Mistake #4 for the solution. Snipping the tips of branches is a bad pruning habit. See Mistake #1 for best practices. Photo by Anneli Salo under the Creative Commons ShareAlike 3.0 Unported License. eliminating or minimizing these defects. The artistic end involves removing these bad parts or pieces with a disguised grace so that the plant appears unmarred and untouched. As gardeners, though, we sometimes forget about one of these aspects when pruning, and that’s when we make mistakes. Everyone can relate to that feeling of panic after making a cut and realizing that you’ve just ruined the shape of your shrub. 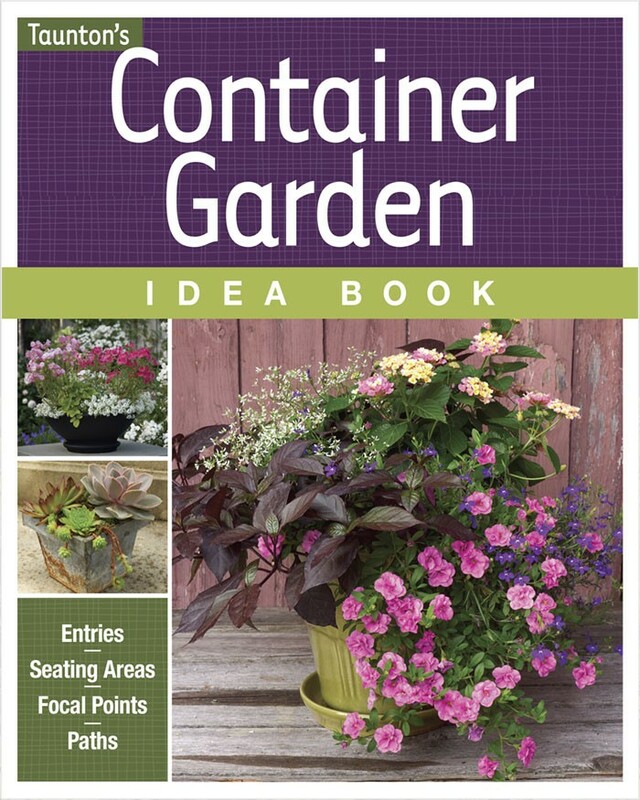 Or perhaps you’ve ignored a plant’s obvious structural problem because you were afraid or unsure of what pruning action to take. Improper pruning can lead not only to ugly plants but also to liability in the landscape. There is some recourse, thankfully, for these errors in pruning judgment. Here’s are links to the five pruning mistakes I see most often and advice on how to fix them to save your plants and your sanity. 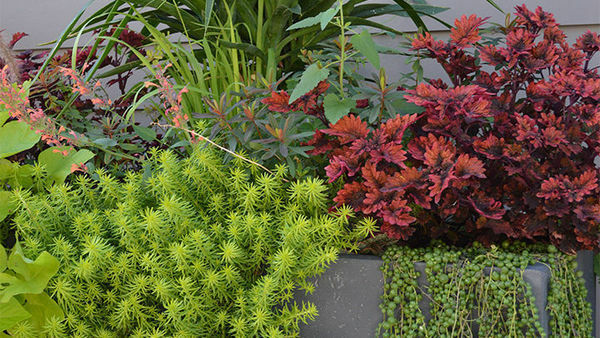 You keep snipping the tips of your plants to keep them in check. Your conifers are out of control in summer, so you cut back the longest branches. You shear your weeping cherry tree so that it looks like it has a Beatle haircut. You decide not to prune. 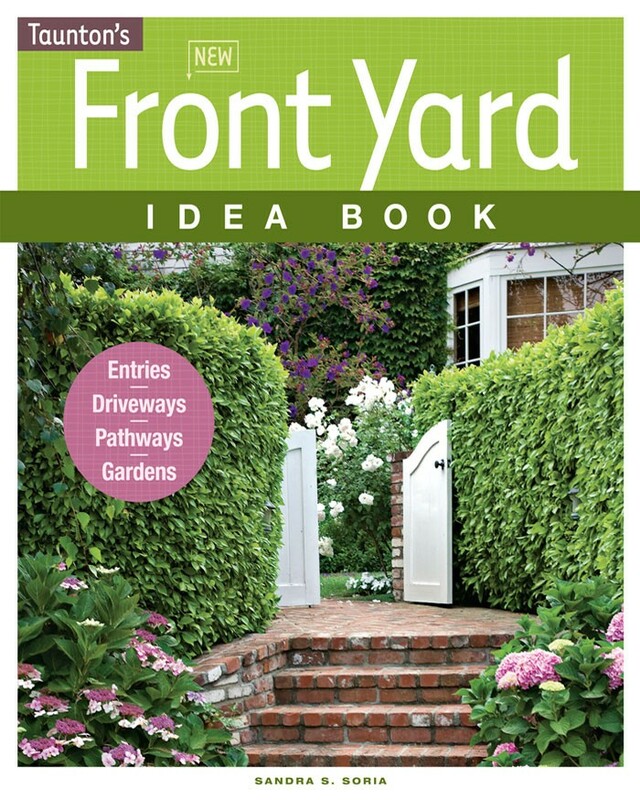 This article, by Erik Draper, was originally published in the January/February 2011 issue of Fine Gardening (#137) under the title “Oh no! Now what?”. Prevent rampant regrowth and the oversnipped look by making a few large cuts, leaving just the most vigorous branch of the cluster. Why it’s bad: We sometimes think that too many large cuts will hurt the plant but that smaller cuts won’t harm anything. In reality, snipping the tips of branches (stubbing out) is one of the worst pruning mistakes you can make. 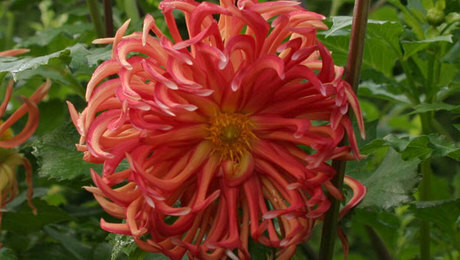 Pruning stimulates the plant to grow, so when you snip the tip of one branch, four to six new branches take its place. 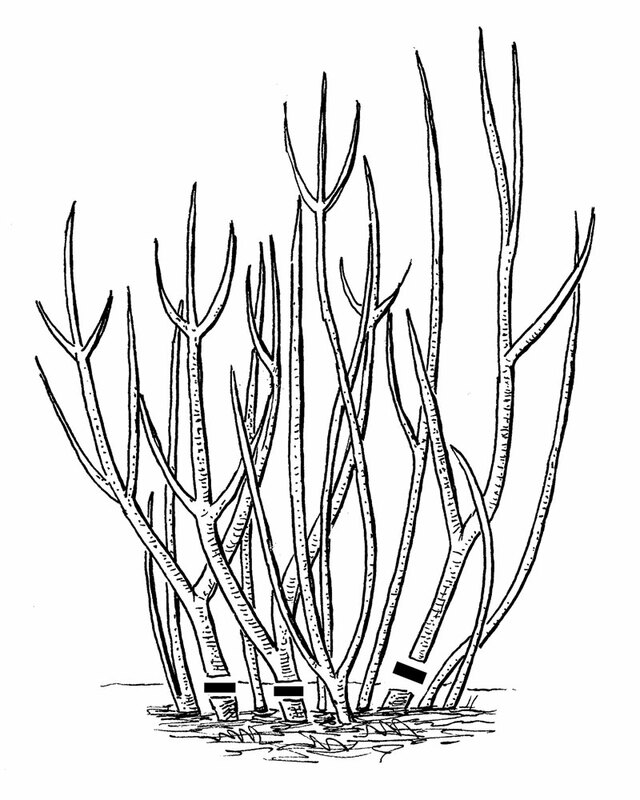 This abundance of new branches happens because removing the tip of the branch also removes the apical (dominant) bud, which chemically inhibits the buds below from growing. When the profusion of new branches grows, the typical response is, again, to snip off the new branches-and so the vicious cycle of snipping begins. How to fix it: Making a few large cuts-rather than a gazillion smaller cuts-is the best strategy. 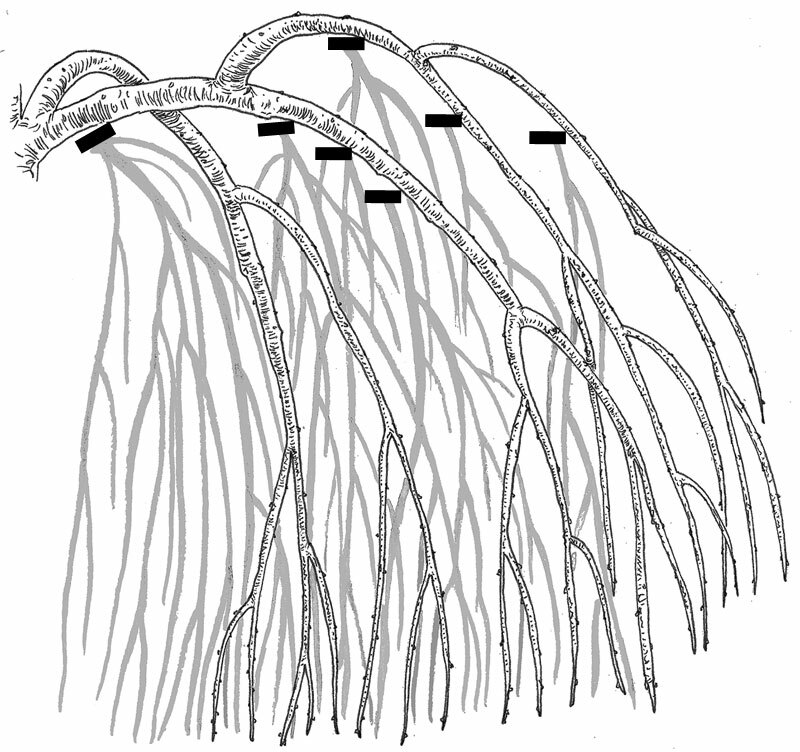 But if you are in the middle of a snipping nightmare, you need to allow all the multiple new branches to grow from below the pruning cut. 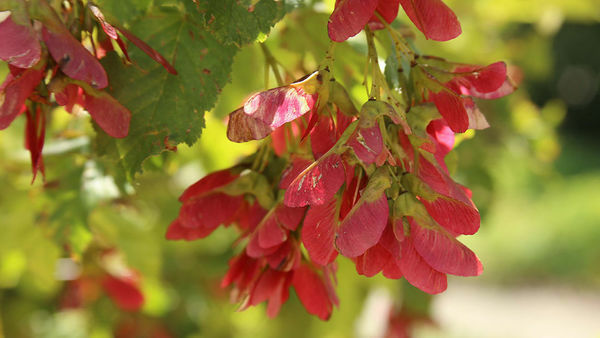 At the end of the growing season (late summer to early fall), select the strongest and most vigorous branch of the bunch, making sure that it is growing in a desirable direction. 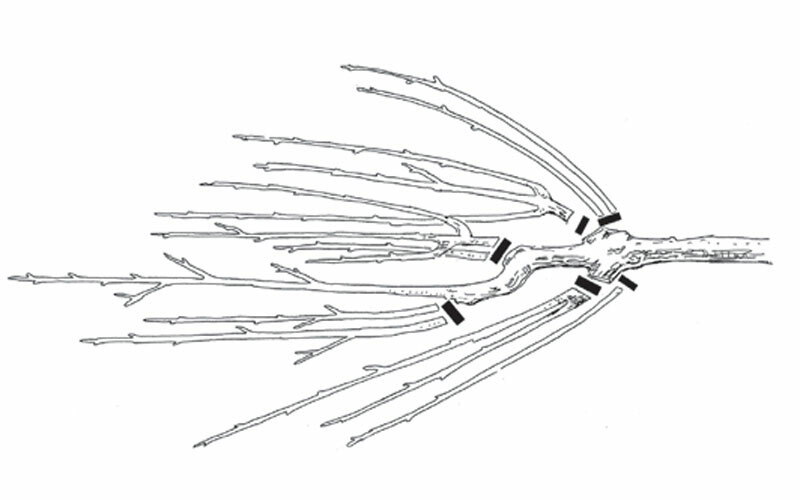 Remove all the other competing branches back to the trunk, if possible, or back to the main supporting limb. 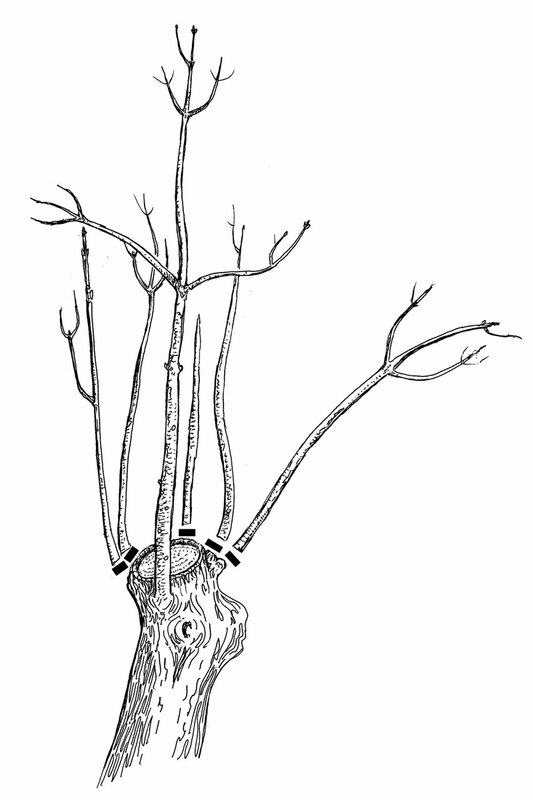 This will ensure that the selected branch will have a dominant bud, preventing the branches below from growing back. Why it’s bad: It can be a pain when conifers become too large, grow too fast, or just plain get in the way. The natural reaction is to remove the portion of the limb that is causing the problem and no farther back than absolutely necessary. But this always leaves a branch stub sticking out. 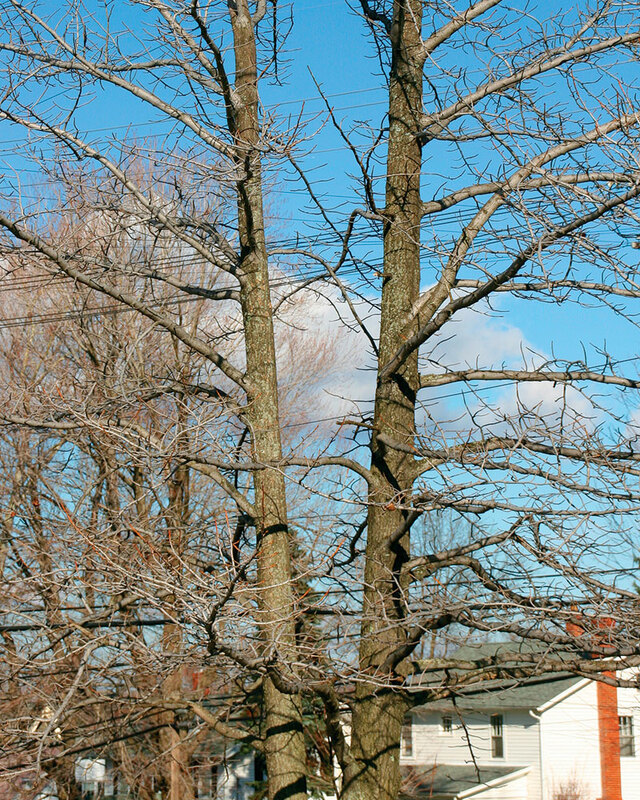 If pruned incorrectly, conifers rarely-if ever-recover. 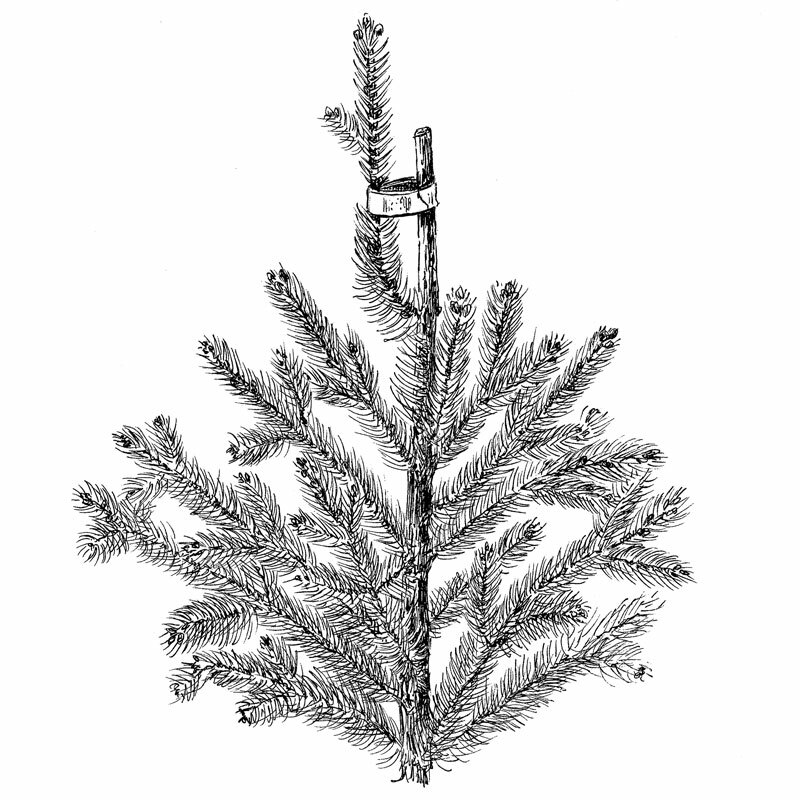 Most of the new growth on a conifer is generally derived from buds formed on the previous season’s growth. The new buds are mainly on the ends of the branches and expand in early spring to form the new growth (also called “candles”). Cutting back into the older wood on the branch, beyond where the new growth buds are located, usually results in a permanent stub, which is also known as an “eye gouger.” It is always brown and always ugly. 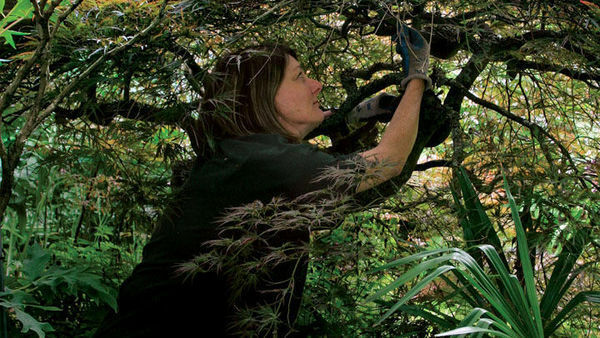 How to fix it: If you have a shrub or tree with branch stubs, you need to remove the stubbed-out branch all the way back to the trunk or cut back to the nearest healthy lateral branch. If pruning is done early enough, new buds will develop near the cut for the following season’s growth. Why it’s bad: Sometimes we see plants as geometric shapes in a landscape but forget that they grow and change. 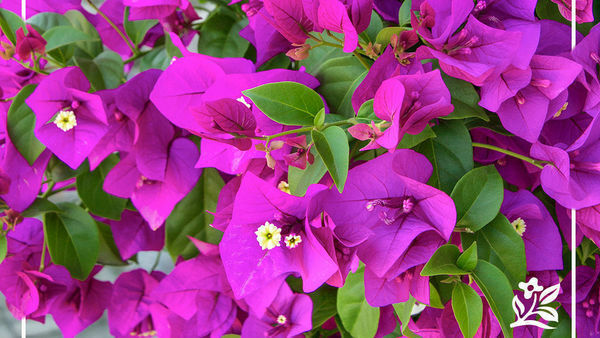 A gardener may like a plant for its color or fragrance but not its natural form. The problem is that, despite diligent pruning, the darn things keep growing into places they shouldn’t. The more you shape the plant, the denser it becomes, and eventually, it starts to die from the inside out. How to fix it: Complete removal of a plant is better than constantly fighting its natural size or shape. Remember that a plant’s growth habit is genetically predetermined and that pruning will never slow plant growth. 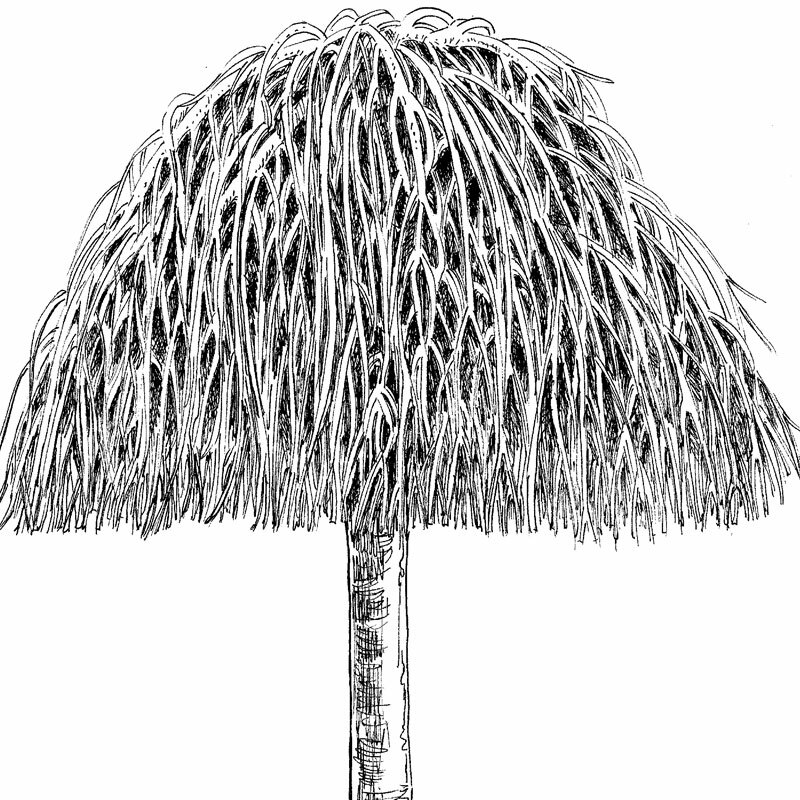 For plants that have been subjected to years of repeated shearing and shaping, you need to selectively thin those dense areas overloaded with branches. 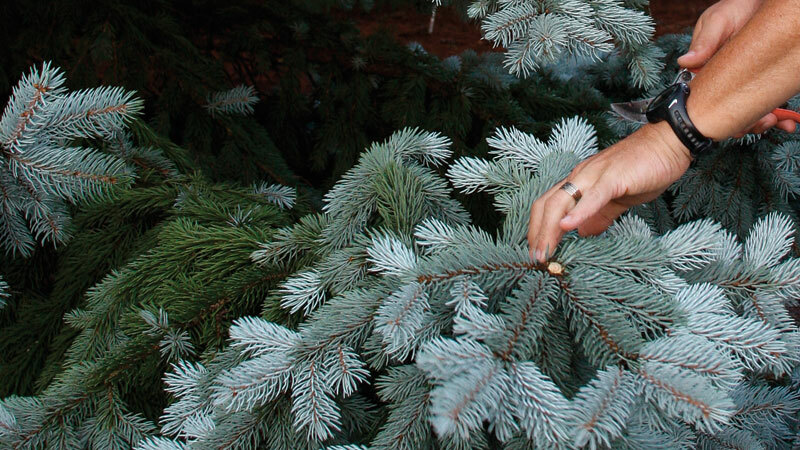 Remove entire sections of branches back to the trunk, working from underneath and inside the plant. Leave the outfacing (scaffold) branches in place. 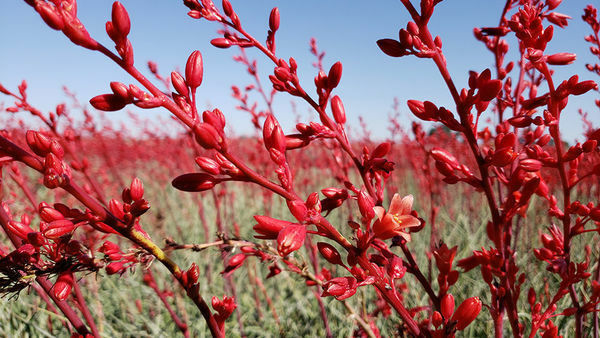 This allows sunlight to penetrate the plant’s interior, which stimulates latent buds to grow normally rather than in a bunched-up fashion. Continue to thin and remove these dense branch clusters every year, making cuts deeper into the plant. Ideally, you’ll want to achieve a balance between the long scaffold branches and the smaller lateral branches inside. 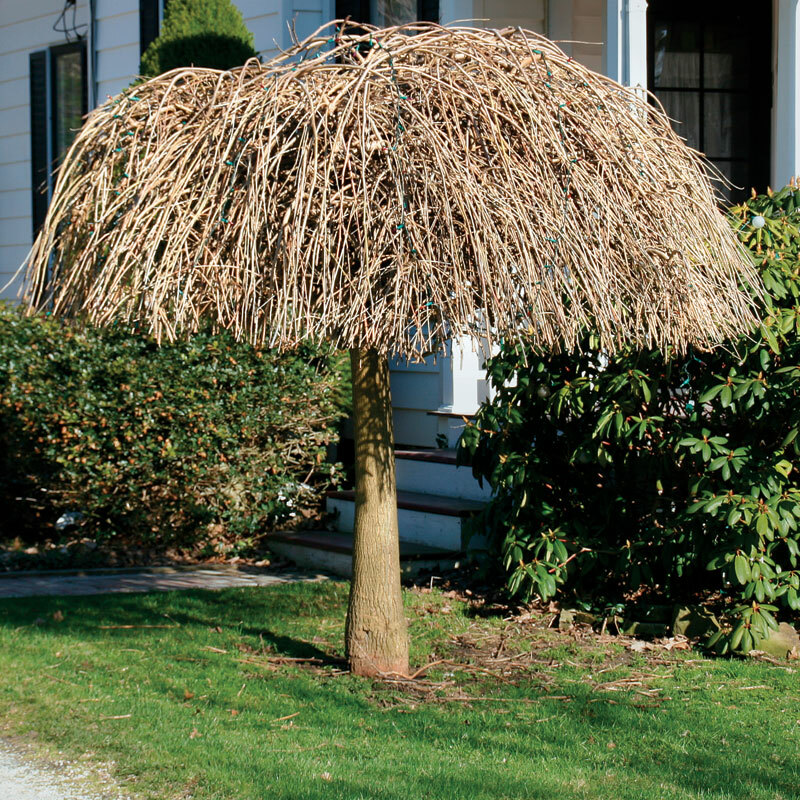 Restore a weeping cherry to its naturah arcing form by thinning the overloaded areas to let sunlight in. Leave the scaffolding branches in place. Why it’s bad: Although most topping tragedies happen because we want to maintain a plant at a specific height or to keep it from growing too fast, some plants lose their tops (main leader) due to insect damage, disease, or even heavy birds landing on tender new growth and snapping it off-it sounds far-fetched, but I’ve seen it happen. 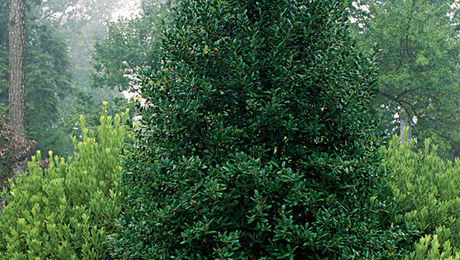 Topping plants or cutting the central leader is fine when you want to make a scrawny shrub broad and full, but it is a nightmare for trees. Removing the tops of the tree causes the tree to create several new leaders to replace the ones lost. 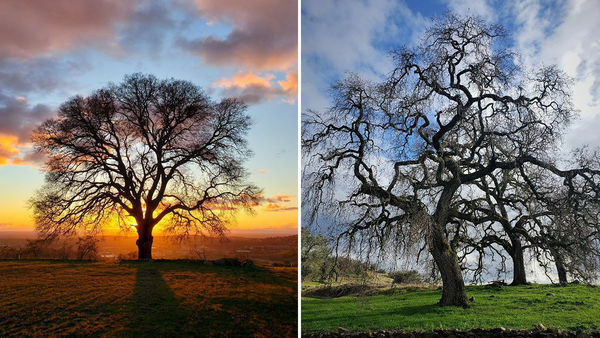 These leaders compete with each other and compromise the structural integrity of the tree; trees with one dominant central trunk fare better when faced with wind, snow, or ice storms. Also, remember that a pyramid is the most efficient shape for harvesting sunlight and, therefore, for maintaining plant health. 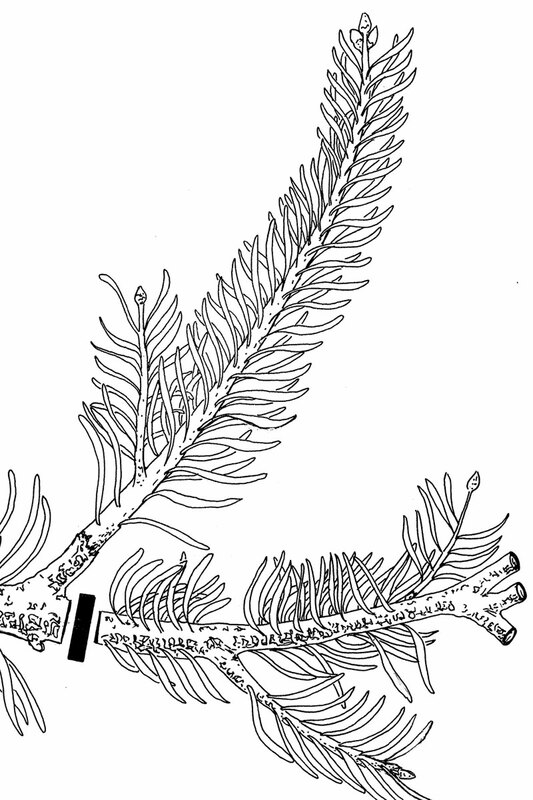 How to fix it: With conifers, select the most vigorous lateral branch below the nub of the former leader and simply bend it up. Using masking tape, attach the bent lateral branch to the main stem of the tree. Masking tape is effective because it eventually breaks down, loses its adhesiveness, and drops away without girdling the newly trained leader. How to fix it: With deciduous trees, select and reestablish one vigorous leader. Keep this adage in mind: “Leaders lead and are the highest up.” Prune out any competing leaders or overly aggressive lower branches so that the remaining branch becomes dominant. A double leader is just as bad as no leader In the case of tree leaders, two is not better than one. A tree with a double leader is a huge problem because heavy branches develop on the outside of the two main stems. This weighs down the two leaders and strains the spot where they are joined, eventually splitting the tree. To fix this landscape hazard, select the strongest and straightest of the two leaders. Make a 30- to 45-degree cut on the other leader to remove it. This ensures that moisture, which causes rot, doesn’t remain on the pruning cut. 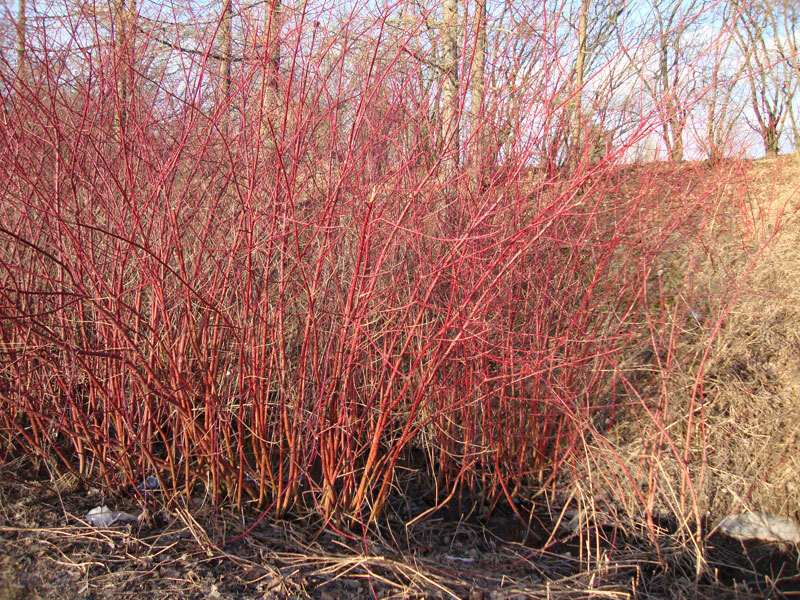 The brilliant red stems of Cornus alba fade as they age. Photo by Anneli Salo under the Creative Commons ShareAlike 3.0 Unported License. Restore the color to your twig dogwoods by pruning out stems that are more than two or three years old. 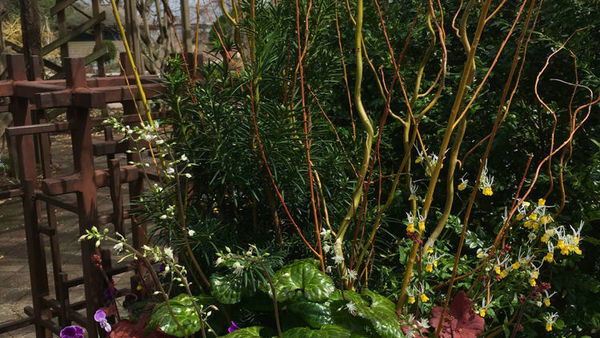 Why it’s bad: Not pruning is probably the most common pruning mistake among gardeners. 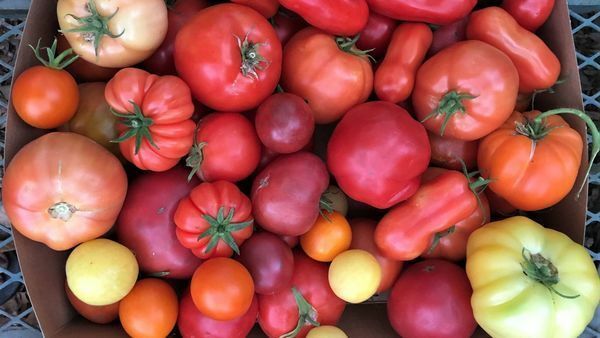 Some are fearful to make drastic cuts because they think it will cause more harm than good; others worry that any pruning will leave unsightly holes or set back the growth of a plant. Years later, they can’t understand why their redtwig dogwood (Cornus alba and cvs., USDA Hardiness Zones 2–8) doesn’t have brightly colored stems anymore. 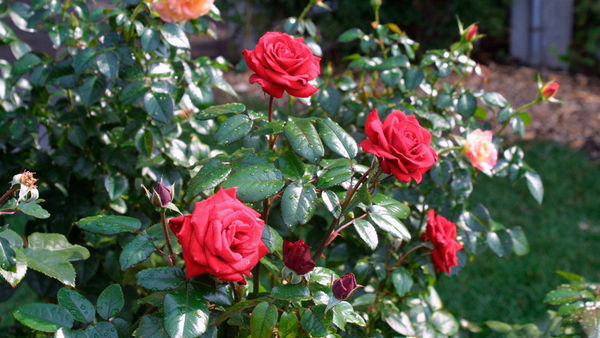 Without pruning, the desired coloring will disappear because it is the new growth that has the brightest hues. How to fix it: One word: Prune. 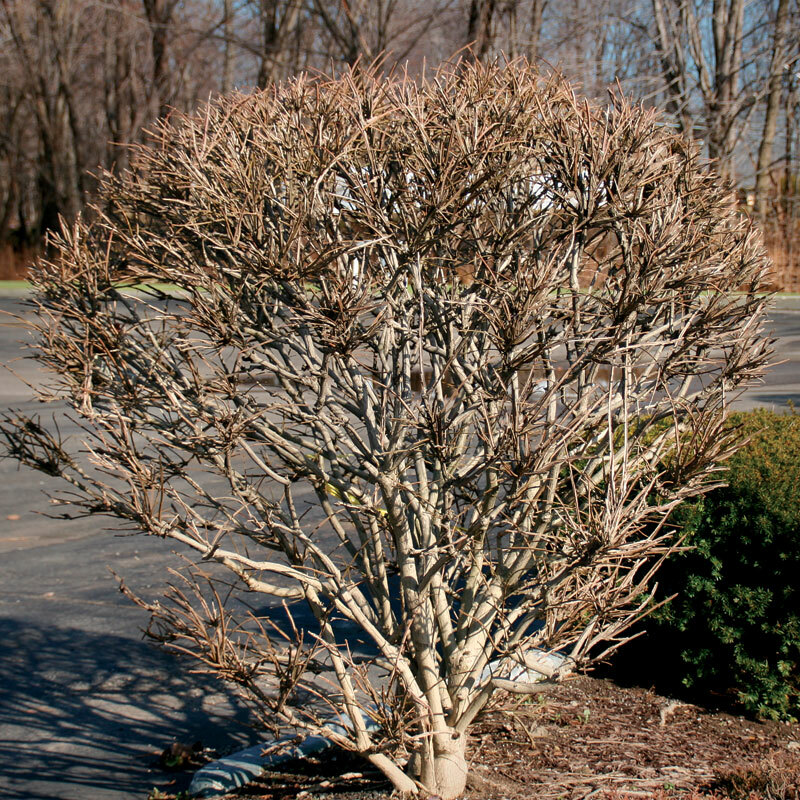 For shrubs with intense bark colors, lneed to remove the older, colorless branches. For shrub dogwoods, these branches will be those that are more than two to three years old. Dogwood stems should be removed as close as possible to the base (crown) of the plant. This removal stimulates the plant to produce new wood in beautiful colors. 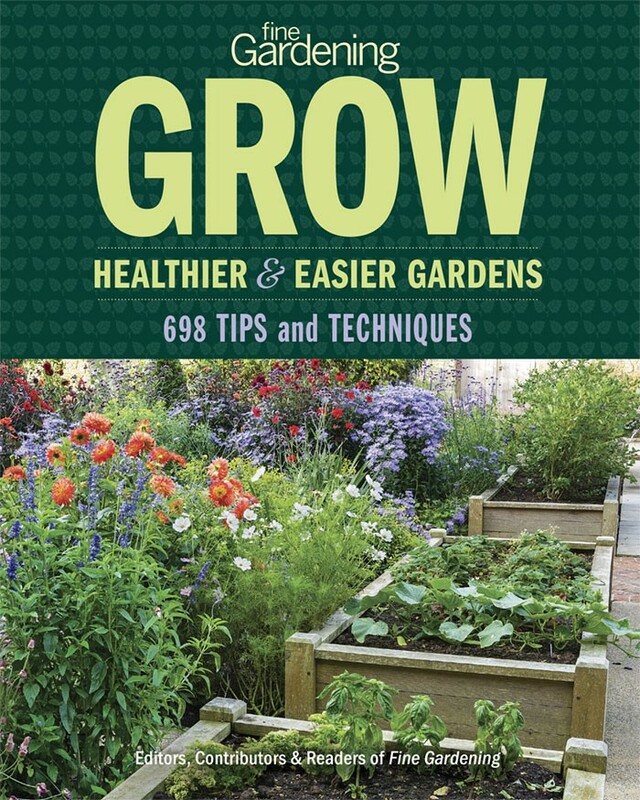 Learn more about pruning tools, basic techniques, and pruning specific trees and shrubs, including roses. 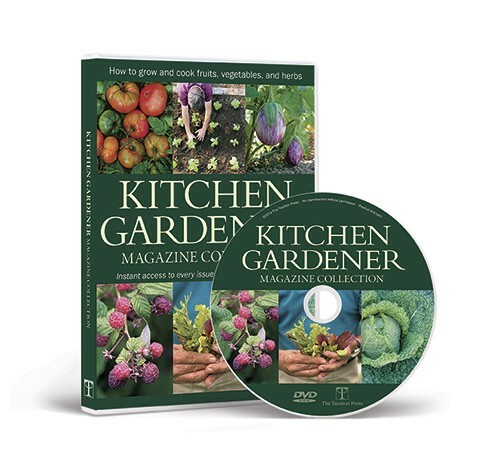 See Pruning Tips and Techniques for links to dozens of articles and videos from Fine Gardening‘s experts. 1000islandkathy - usually, yes, and early spring is the best time. However, if your lilac is very old, and of the type that is single-stemmed and tree-like, it could be a fatal error, since some old varieties don't have a lot of dormant buds to re-sprout. But most lilacs are very vigorous, with multiple stems of varying sizes. If this describes your lilacs, by all means cut them back to 8 to 12 inches. If you'd prefer a less aggressive approach, plan to remove a third of the oldest (thickest) stems over the next three years. After three years, your lilac will be completely rejuvenated and you won't have to look at a mound of ugly stubs in the meantime. Also, lilacs bear many dormant buds along their woody stems. You can cut them back to any height you'd like and you will get new growth from that point. Again, early spring, or right after flowering, is the best time for this. Lilacs flower on old growth, so if you prune before flowering you'll remove the flower buds. 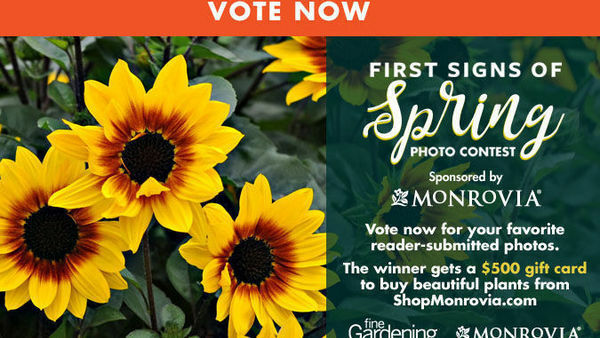 But if you don't mind losing this spring's blooms, go ahead and prune. When I want to clean up an older lilac, I start by removing the oldest stems at ground level. Then I remove any stem smaller than a pencil, then thin out and cut back the remaining growth. 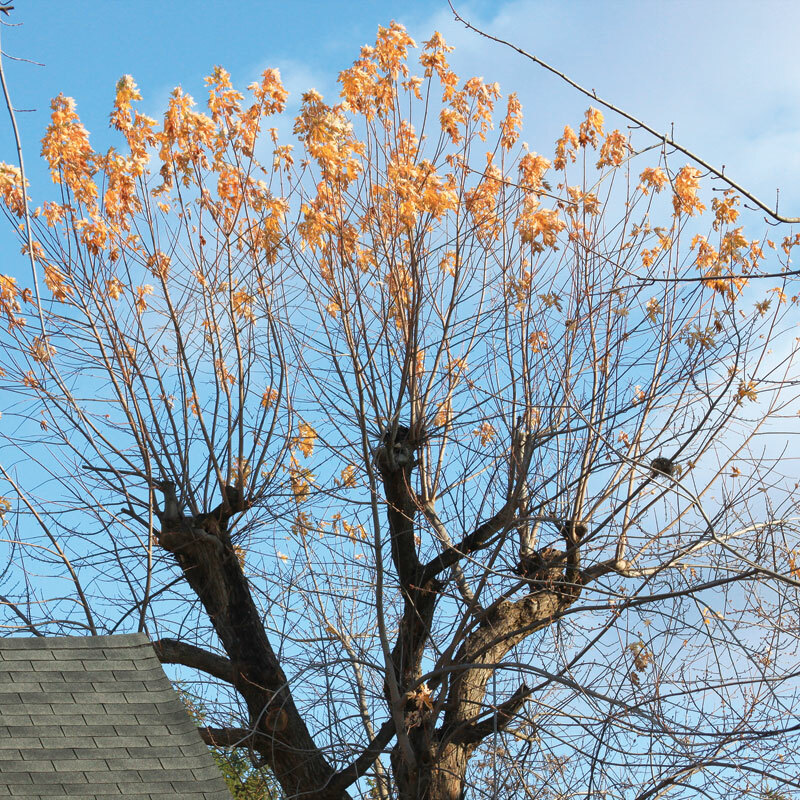 Any branch that's damaged or diseased should be removed as soon as noticed. I also remove branches growing toward the inside of the shrub. Lilacs are very forgiving, so go for it! I was very impressed with this pruning summary. I have a few additional mistakes that peole make which I would like to add to the list of do's and don'ts. 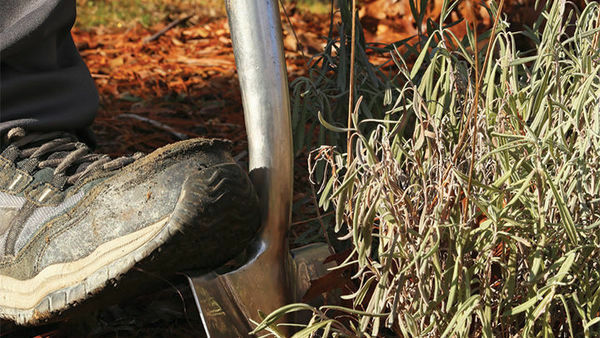 Don't prune when you are tired, or distracted. Dont' prune when you are drinking or drunk. 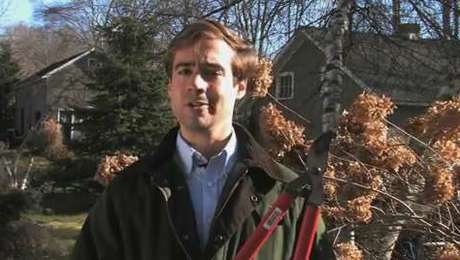 Don't prune at dusk or early morning when there is not enough light. Don't prune when there are children around. Don't let a neighbor or friend prune for you unless they know as much or more than you know about how to do it. Never prune when you're angry! (like after that fight with your spouse). Bad things happen. Our loripedalum had ice damage and I think we messed up trying to prune the dead branches. Should we severely prune it back. If anyone has any questions about them then ask them here, I'm glad to help! and now are tree is all brown and really sad-looking. I have a potted orange tree that I've neglected to prune. It now has a sparse collection of long branches that have only leaves near the end. I keep reading that I should prune to just past an outward facing leaf, but that still leaves me with the same problem. Is this fixable? Thanks in advance!